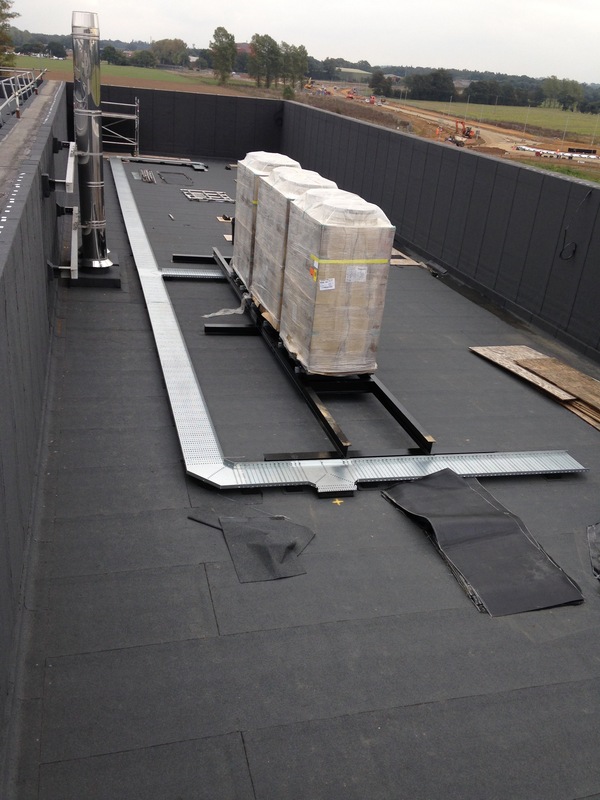 Skyliner Sports Centre, located in the Moreton Hall area of Bury St Edmunds in Suffolk, required an energy efficient and cost-effective air conditioning solution to be installed into their new building that houses their busy gym and fitness studios. 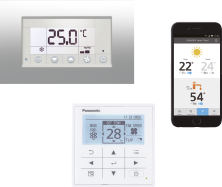 There is a limited supply of power to the building which is why three Panasonic GHP (Gas Driven) VRF units were chosen as the ideal energy efficient heating & cooling solution for this project by installers Pitkin & Ruddock and distributor Oceanair. 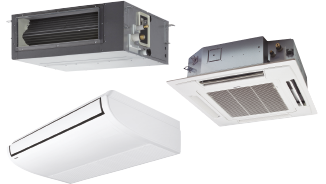 The gym area and each fitness studios on site has a separate Panasonic GHP VRF system installed complete with four to six Panasonic ceiling cassette units. 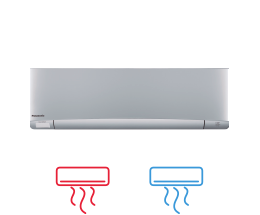 Whilst the cassette units are in use, fresh air is brought into the areas and stale air is removed via Panasonic heat recovery ventilation units. 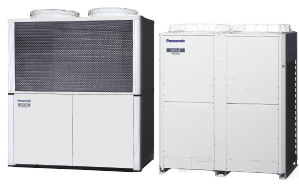 The gas engine within the Panasonic GHP VRF units is used as a driving source of the compressor instead of the usual electric motor, this provides the advantage of waste heat being produced from the gas engine and being available to use elsewhere, thus freeing up the electricity supply for other uses. 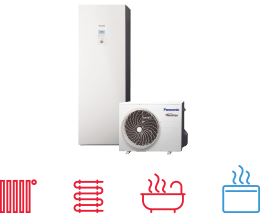 Furthermore, the system provides advanced all-round energy efficiency and is a very cost-effective solution for simultaneous heating and cooling. 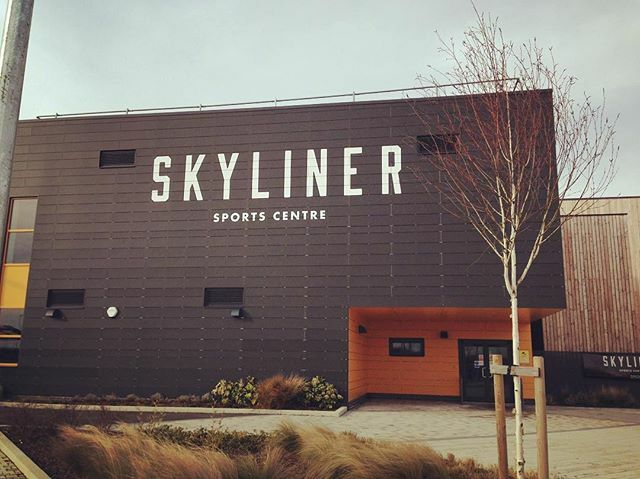 The Skyliner Sports Centre is located within the grounds of a busy school, with the gym and studios being in constant use. 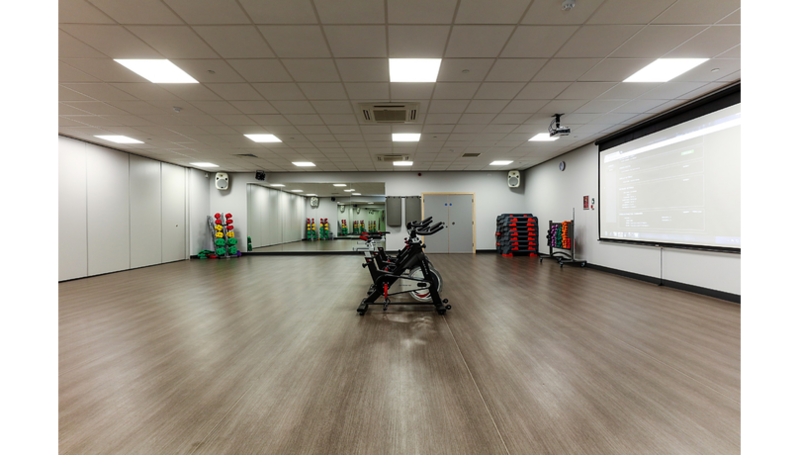 The gym has been designed with comfortable spacious areas to accommodate the high quality 45 stations of equipment and overlooks the swimming pool. 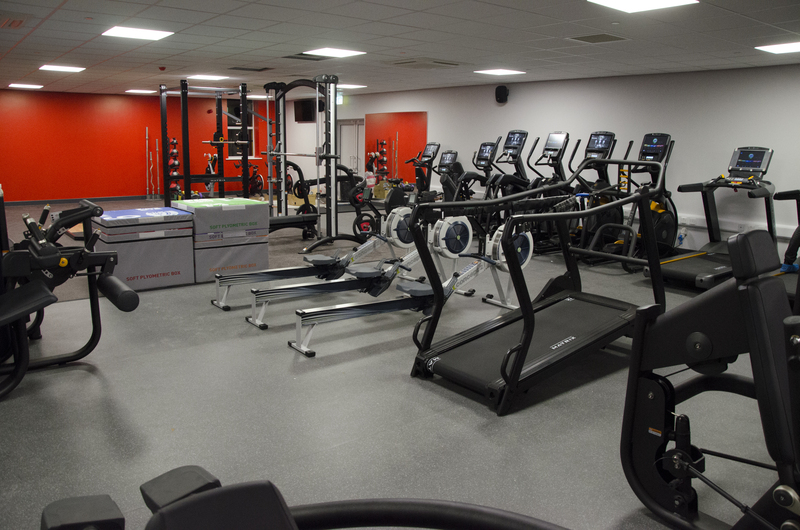 The equipment includes cardiovascular, resistance, functional training equipment and free weights.